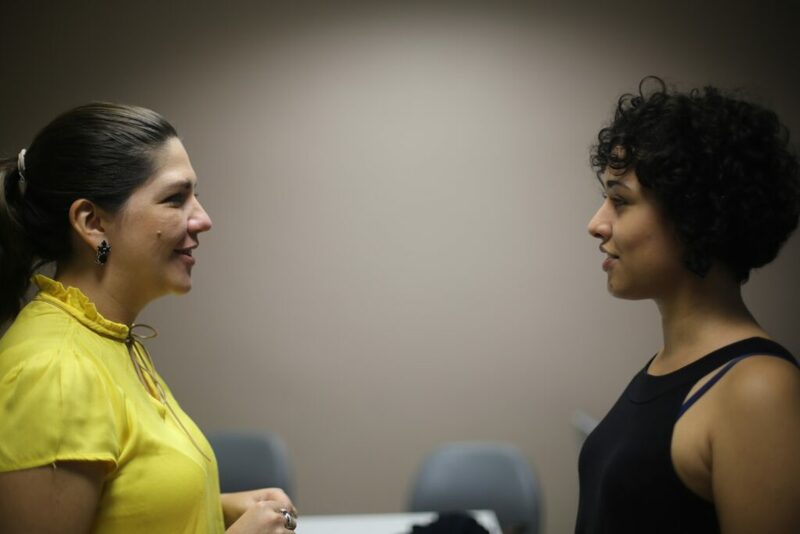 Soon in that weekend Ana felt very identified with the Chicas Poderosas mission as she also have been working with the empowerment of women through her start-up Women Friendly that promotes dialogue and training on situations of harassment in corporate environments. 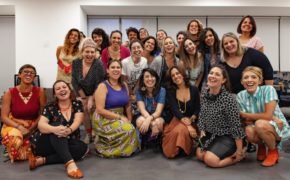 In June of 2018, Ana was finalist of the first independent media accelerator, the New Ventures Lab, a lead by Chicas Poderosas in Brazil. 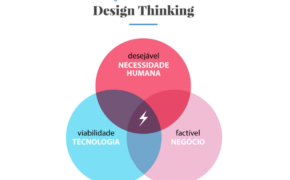 Addobbati has a master’s degree in Corporate Communication and Marketing from IE Business School, Madrid, Spain, holds a bachelor’s degree in Journalism from UFPE, and has more than a decade of career in national and international companies and projects (Natura, Alpargatas, Rio 2016, , Pacific and Latin America). 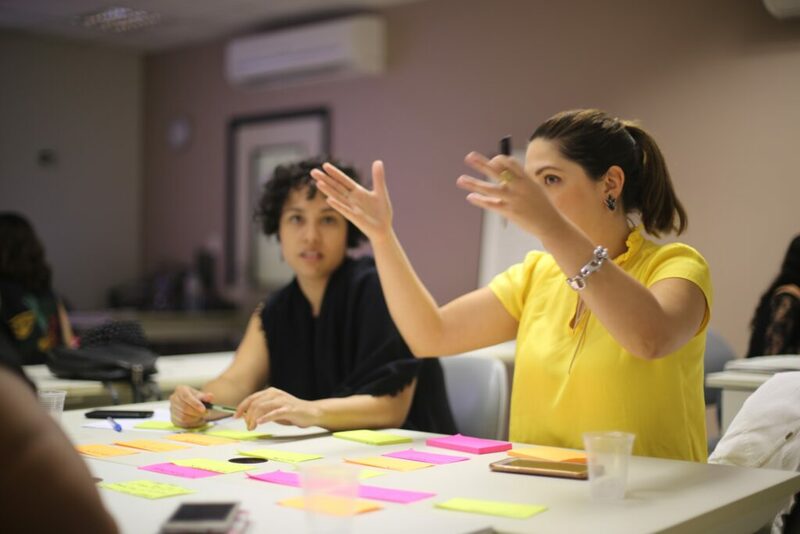 She has experience with various media and public, digital and social innovation, entrepreneurship, marketing and audience engagement – digital and offline. 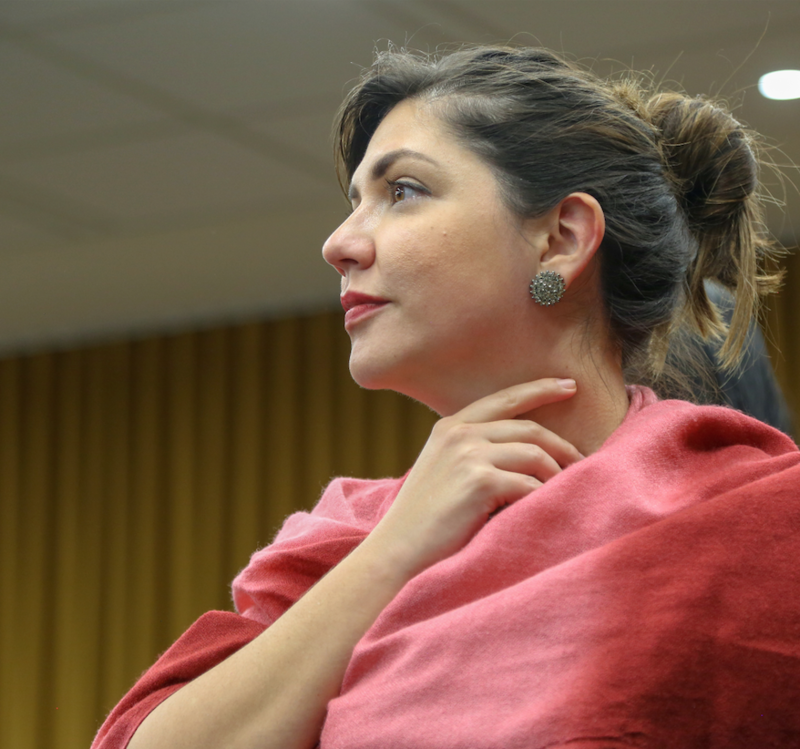 He began her career as a reporter for Grupo Associados (Diario de PE, TV Clube, Rádio Clube and portal Pernambuco.com). She is an entrepreneur, having founded the startups Women Friendly and #letstalk , the latter accelerated in the NVL 2018. 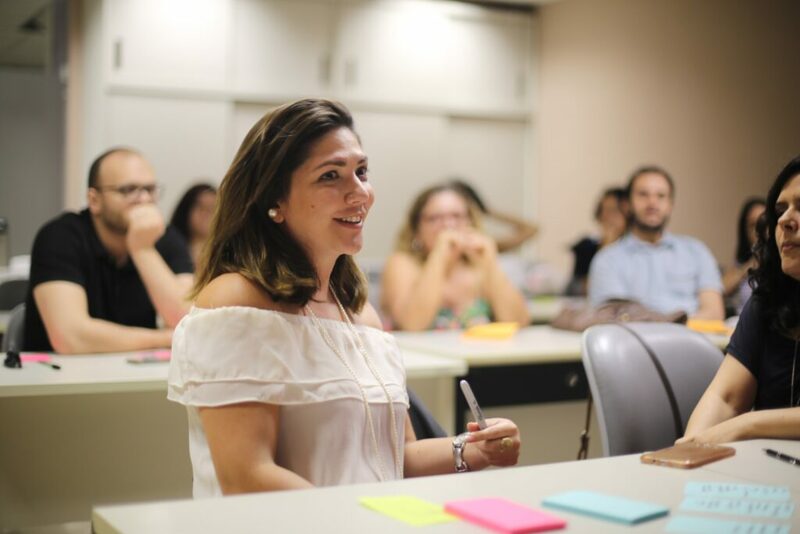 We mark a new stage of growth for Chicas POderosas where an alumni becomes manager of the program for Brazil. Congratulations!